Posted byGrahame Knott	 7th November 2018 8th January 2019 Leave a comment on At Last…. 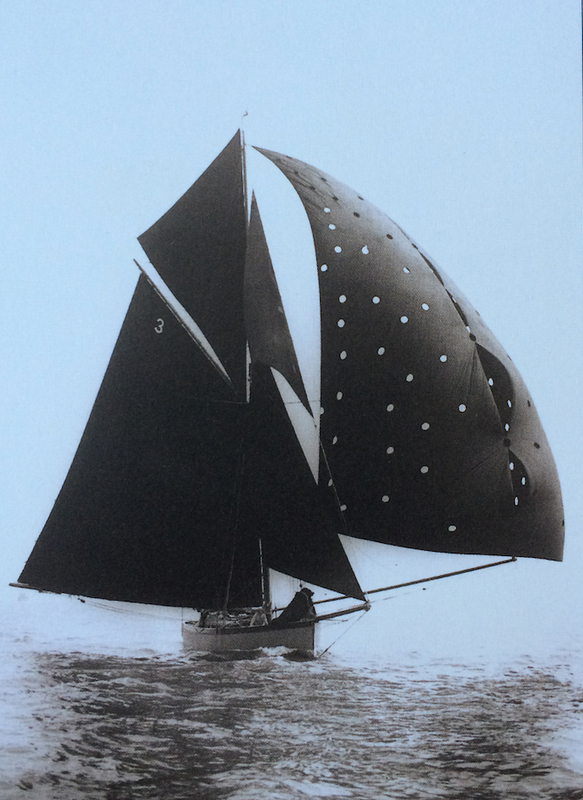 Exciting times ahead.. After three years of being messed about and shoved from pillar to post we now have a way forward with historic racing yacht Dolly Varden. Sadly it doesn’t involve my home town of Weymouth but it wasn’t for the lack of trying, just a shame there is such a lack of vision around here. More details soon but at last the boat is saved for the nation. Sub heading on the Deeper Dorset website says “Find the plane fix the boat” so I am now halfway there and can turn all my attention to finding that big bird. I mean how hard can it be??? ?